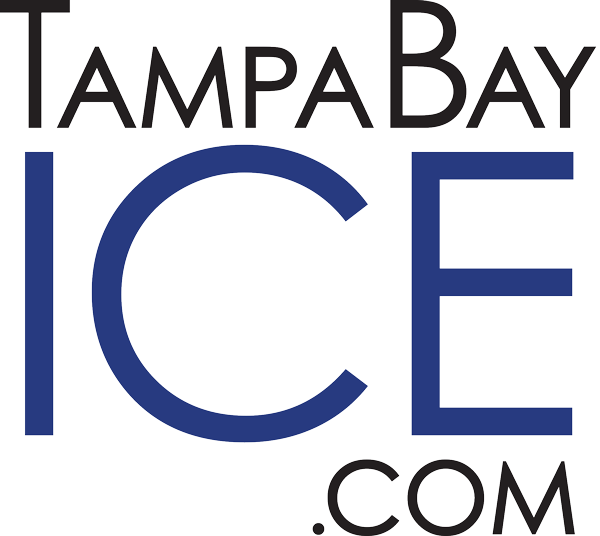 Our Sunday hockey leagues are designed for novice to intermediate level players ages 18 and over. 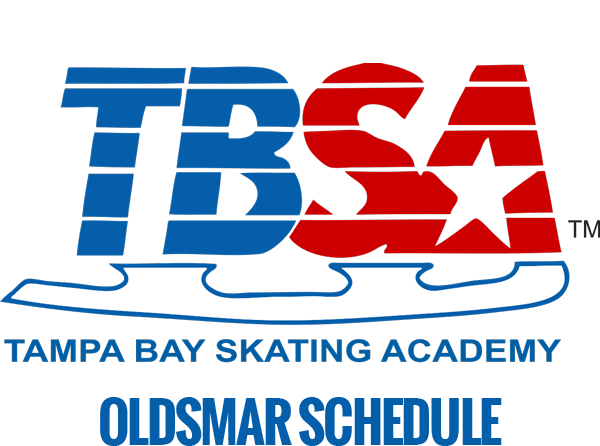 Currently, Clearwater Ice Arena has a beginner-level division, while TBSA-Oldsmar has three different levels to choose from: Novice, D-League, and C-League. Games are 60 minutes and seasons include 14 games. 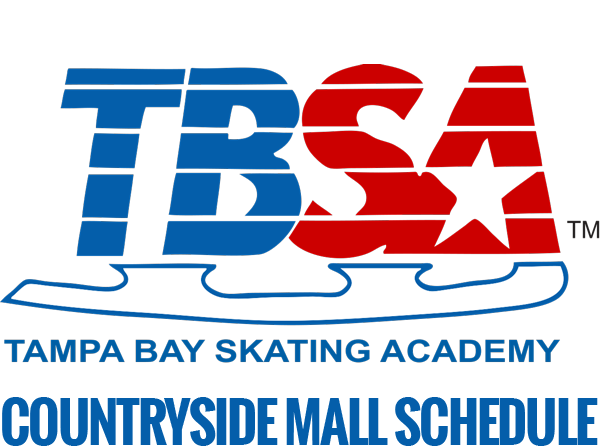 Players are required to wear full hockey gear and prior to registering for our Sunday hockey league, players must be registered as a current member of USA Hockey. View full player rules. 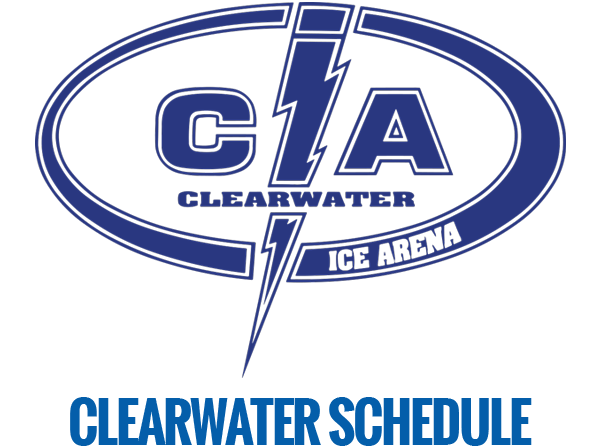 Clearwater Ice Arena Sunday League Schedule, please use Master Schedule to look up game times.